The unspoiled Causeway Coast of Antrim is one of Ireland's best kept secrets. The UNESCO World Heritage Site of the Giant's Causeway is the jewel in the crown, and its amazing geology is best enjoyed on foot. 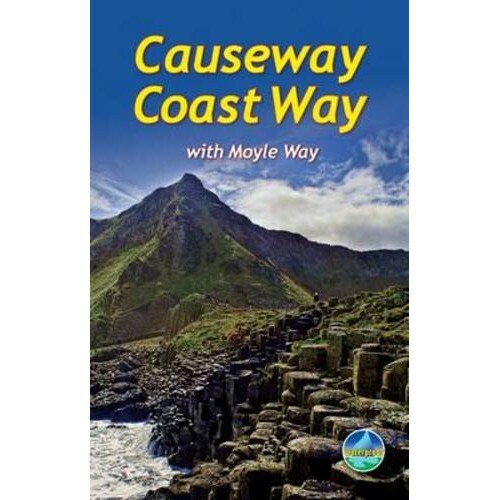 The Causeway Coast Way offers 32 miles (51km) of way-marked, easy-going walking with welcoming B&Bs and pubs at strategic intervals. It's easy to combine with visiting Rathlin Island and walking the more challenging Moyle Way. Here are options for holidays that most people will complete comfortably within 4 to 6 days.